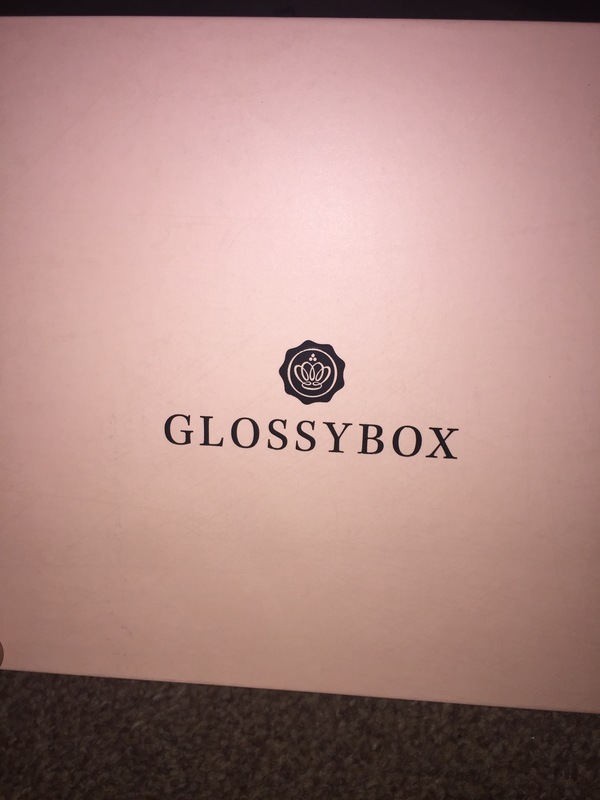 Last week I done a blog post on my November Look Fantastic Beauty Box and because I got some great feedback from you all I decided I would do a blog post on my November Glossy Box. First r those of you who have not read last weeks blog post you can find my blog post on my November Look Fantastic Beauty Box Here. So back to this months Glossy Box.. When I first opened this months box there were a couple of discount vouchers for companies in England. 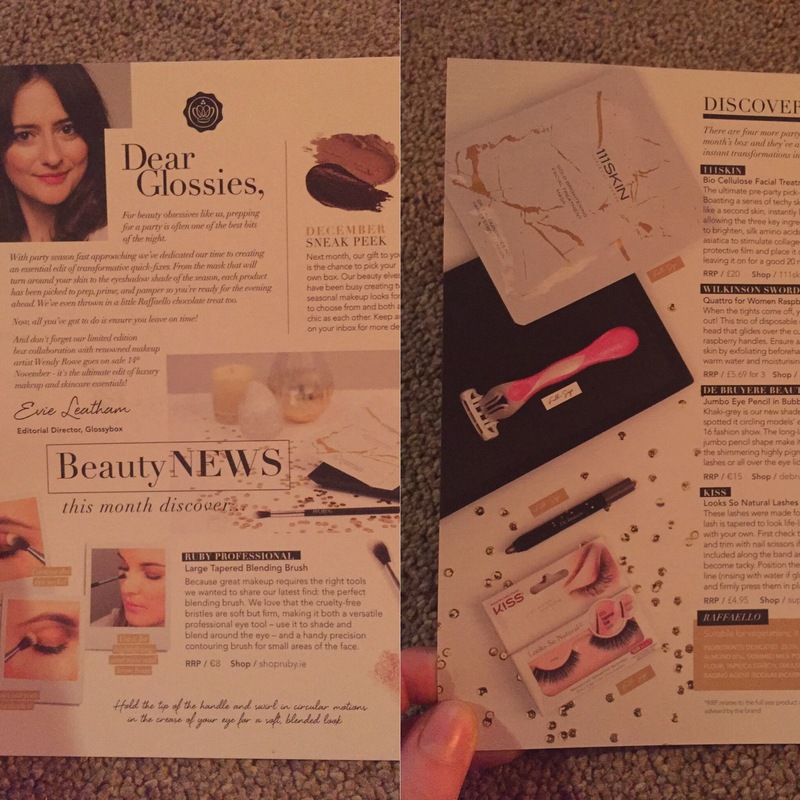 There was also a beauty leaflet which tells you about the products that are in the box, were you can buy them, how to use them and how much the retail at. 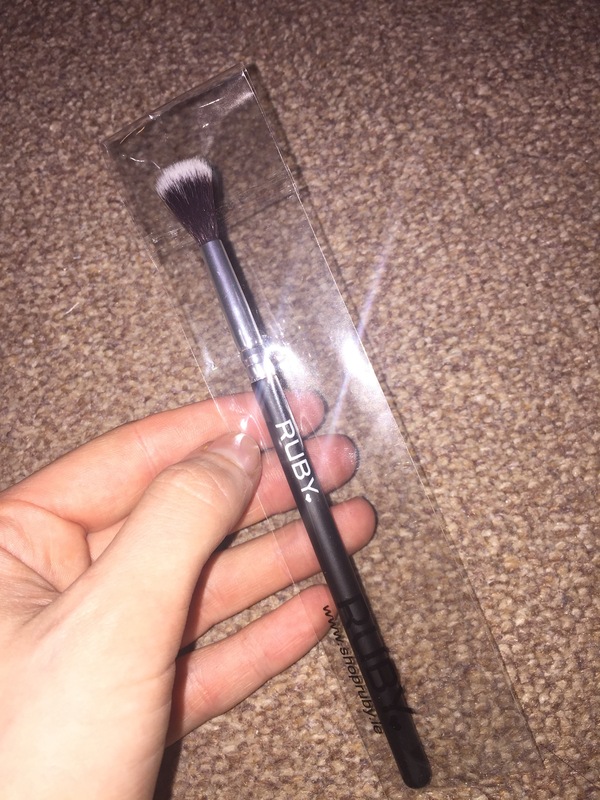 First up is a large tapered blending brush from Ruby. It is cruelty free and retails at €8. I would use this brush to blend out eyeshadow, apply a powder highlight or to set my cream contour. I already have a few brushes from the brand Ruby and I do like them so hopefully this brush won’t disappoint. 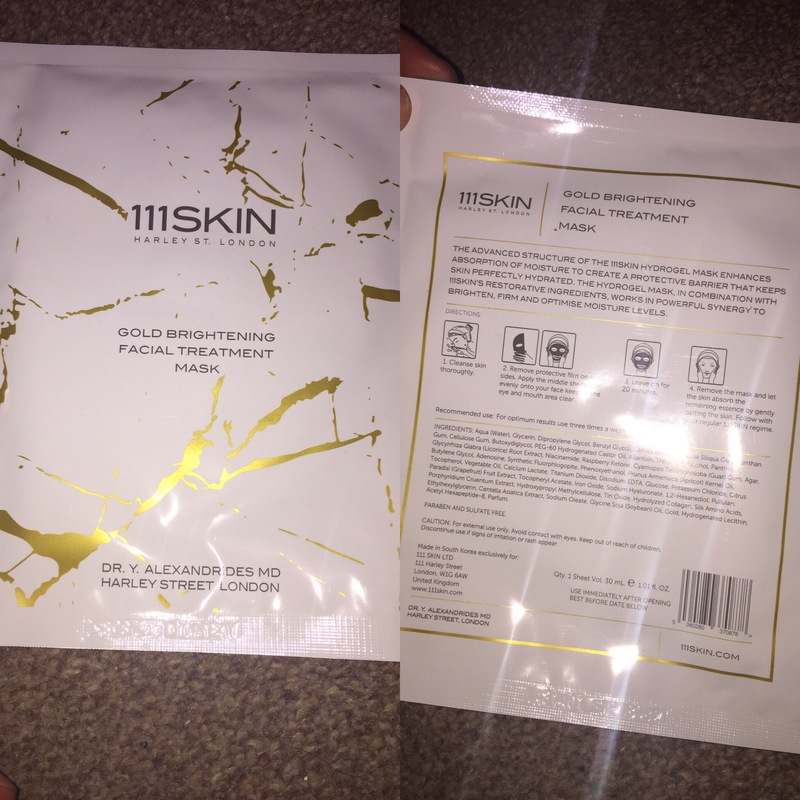 Next up is treatment mask from 111 skin. It says on the beauty leaflet that it is a brightening, stimulating and conditioning mask that locks in moisture. It also says that the results are instant so keep an eye out on my try it Tuesday blog posts to see how I get on trying it. This mask retails at £20 (they didn’t give the price in euros) which is a little pricey so my expectations are high for this product. 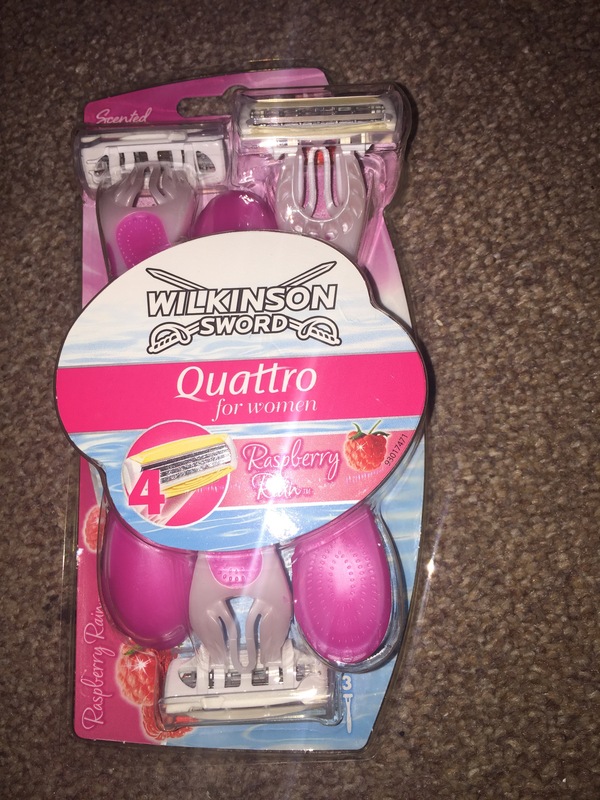 I am actually delighted with the next product I received in this months Glossy Box as I already use them and had recently ran out of them, the Wilkinson Sword Quattro for women raspberry rain disposable razors. In this pack there are three disposable razors and they retail at £5.69. I think about €6 or that. I can’t remember off the top of my head. 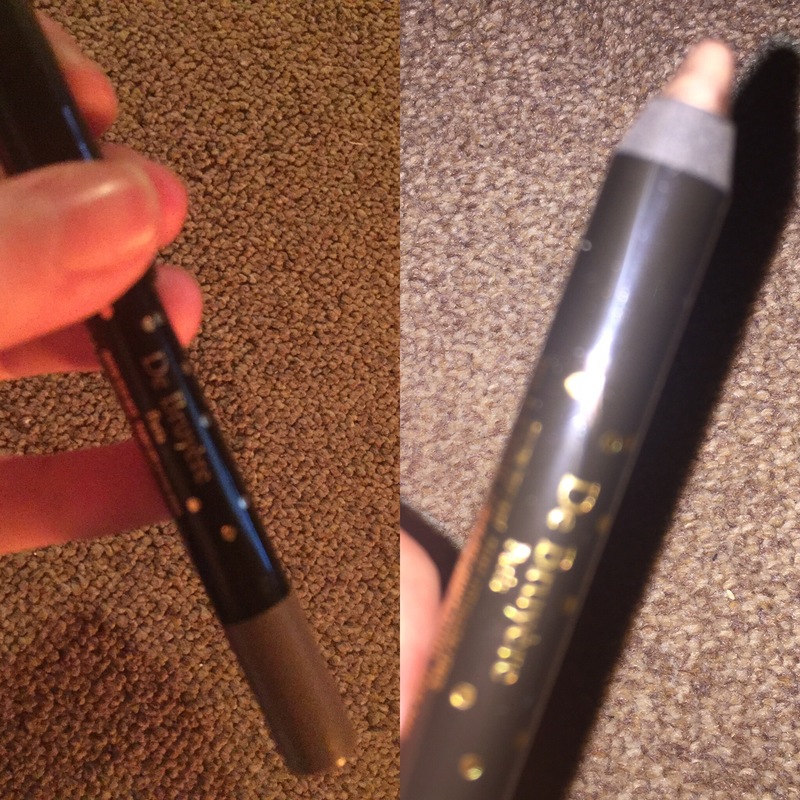 Next up is a jumbo eye pencil in the shade bubble 07 and it’s from the brand De Bruyere. At first I thought it was for eyebrows & new I wouldn’t use it as it wasn’t Matt but then I realised it was for a smokey eye look which is right up my street. I might try this pencil as a base on my eye lid and apply shadow over it so that the shadow I put on top will really pop. This pencil retails at €15. 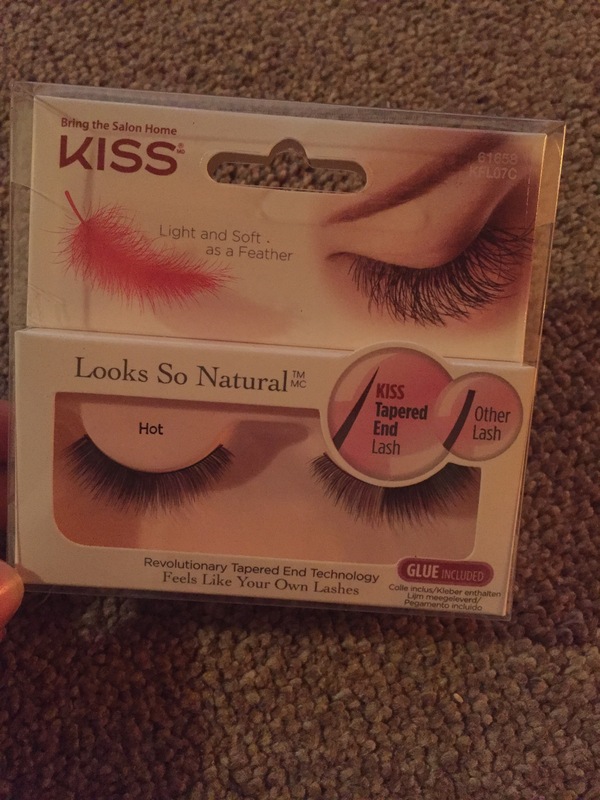 Last but not least is a set of lashes from the brand Kiss. The set I got are aimed for a natural look. It says on the pack that they are light and soft so hopefully this is true. I hate eyelashes that feel really heavy on the eye. These retail at £4.95. So that’s all that was in this months Glossy Box, I hope you enjoyed having a sneaky look inside. 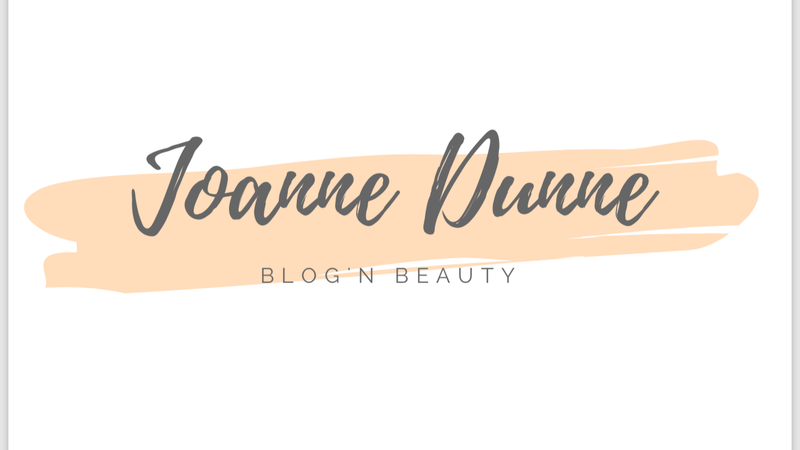 I will be trying these products out over time so keep an eye out for the blog posts and if you have tried any of the products I have mentioned then feel free to comment and let me know how you got on and what you think of them.